The ISF, which is led by Ryu Seung-min, member of the IOC and chairman of the board, held an international forum on ‘Peace through Sport’. In addition, they have showed their new logo. 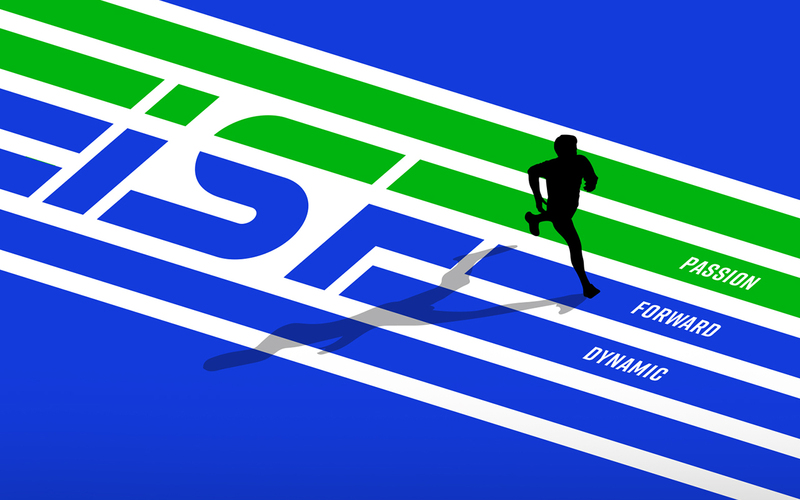 The ISF is engaged in various projects to strengthen its global network with international sports organizations, acquire international sports information and knowledge, and share this with domestic stakeholders. 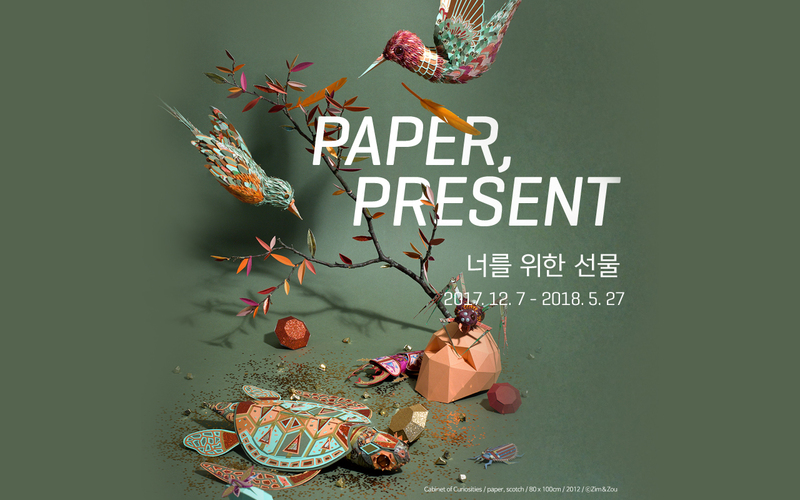 From December 7, 2017 to May 27, 2018, Daelim Museum will be presenting an exhibition entitled featuring the delicate sensation of artists from around the world and the process of how paper, an analogue material, expands into an emotional medium. In this exhibition, more than 10 teams of artists, who are active in various fields, focus on the original properties of paper in their respective fields, introducing works that show the pure beauty of the material itself. PAPA has joined the souvenir shop for this exhibition and has been receiving a lot of sales and attention. 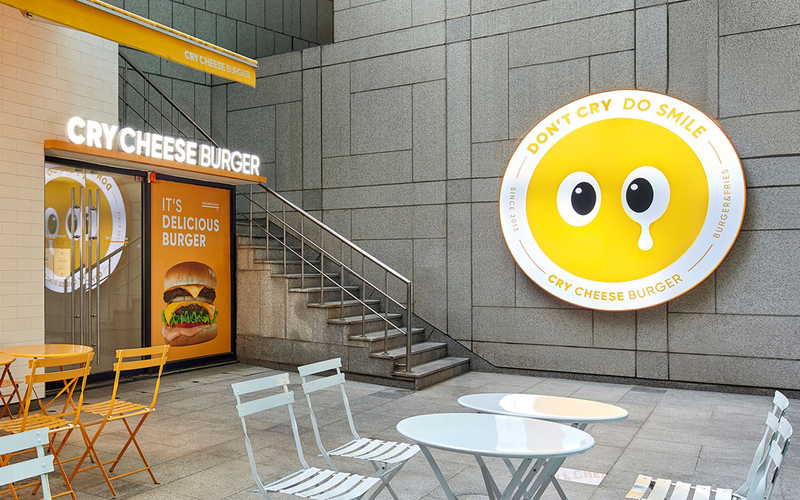 Known as the In-N-Out Burger of Korea, Cry Cheese Burger is a handmade burger brand with a reasonable price. It has become very popular due to its excellent taste and cost-effectiveness, which led to the brand needing a renewal so we aimed to create a friendly brand that can communicate with our customers. We have completed a completely new brand renewal with a total branding program that includes a new brand symbol,burger package, space concepts and interiors. Creative artists from PAPA (Play Art Polygonal Art) held their first exhibition last December at the Seoul Design Festival 2015: a major Korean design show. 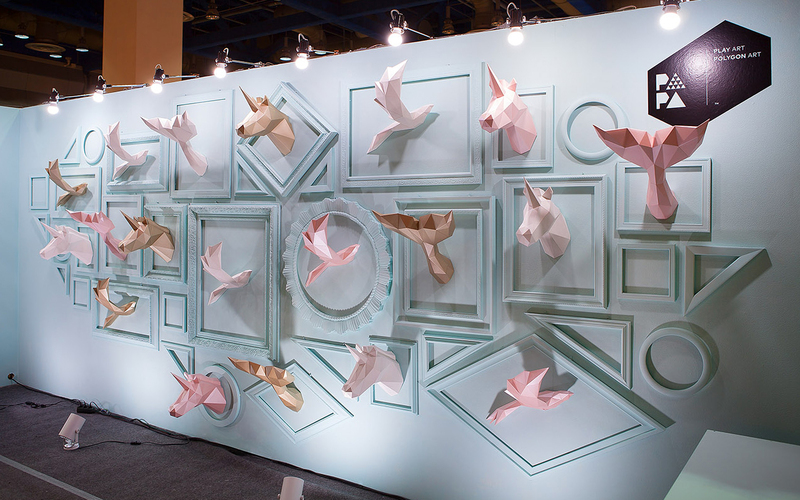 In a space dedicated to them, they designed an installation of paper animals hung like trophies. Among these animals, we can see birds in full flight, tails of whales and unicorns. 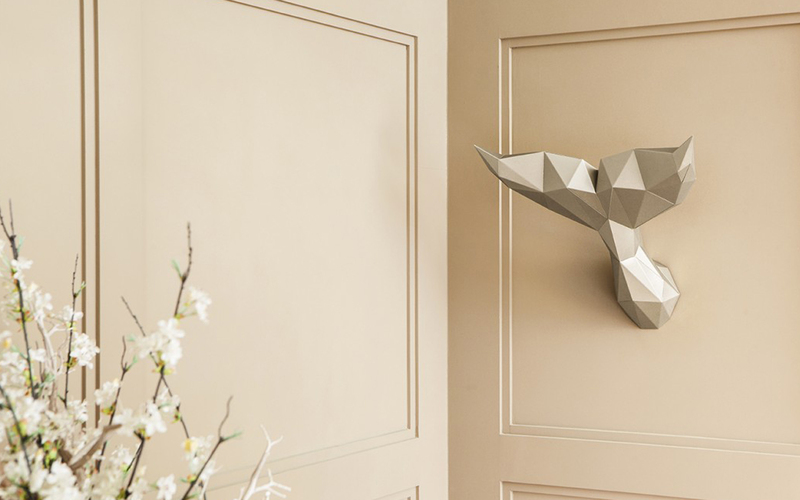 These paper sculptures were made from polygonal shapes and give the impression of being made of plastic or metal. 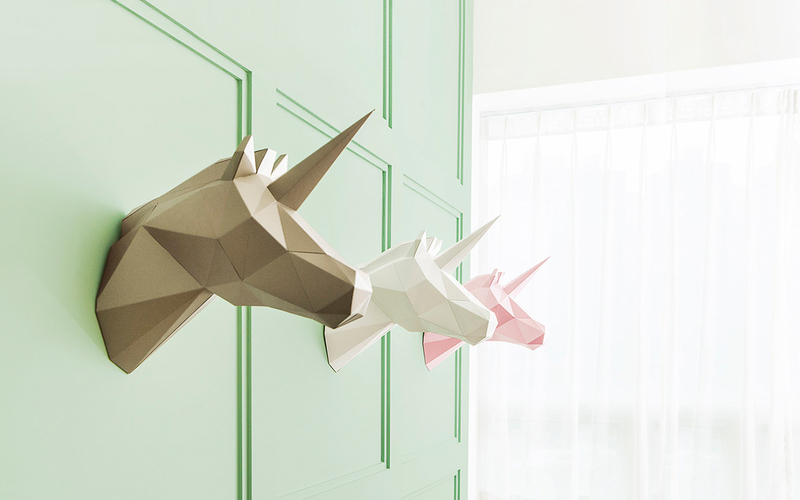 PAPA is a Korean brand specializing in decorative origami trophies. 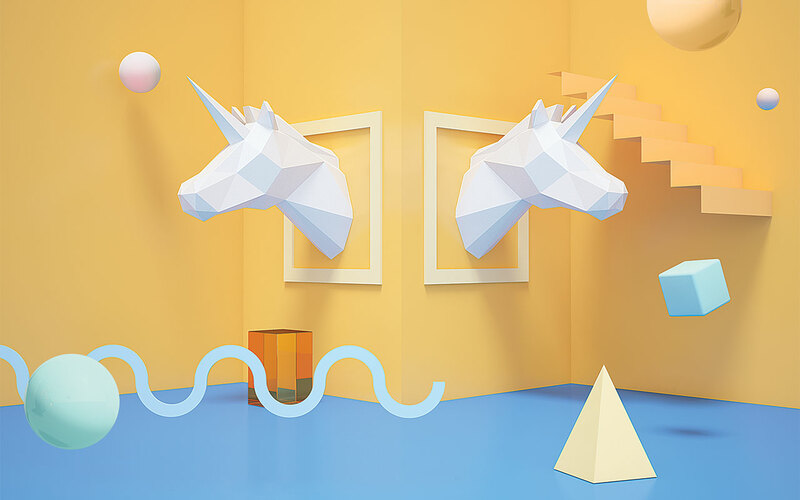 Easy to assemble, these revisited trophies are declined in poetic birds, heads of unicorns geometrical or tails of the whales going from the golden to the pastel tones.